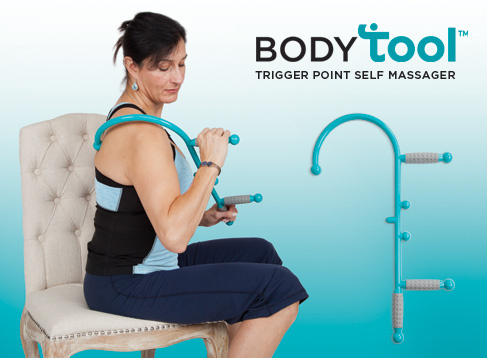 Our new trigger point self massager, the Body Tool™ is designed to target trigger points and muscle knots in the body to assist with temporary release of muscular tension. Textured grip handles allow better control for effectively targeting trigger points. The Body Tool™ features seven large knobs, strategically placed to control pressure to the desired areas for trigger point release and breaking up of myofascial tissue. 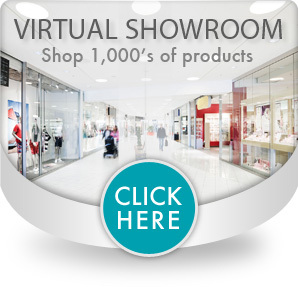 We will be demonstrating our technologically advanced ActivaPatch™ product line. We offer a combination of wired & wireless iontophoresis technology that provides physicians, patients and physical therapists with unparalleled control of iontophoresis drug delivery. Our lineup of ActivaPatch™ products feature three state-of-the-art, self-powered iontophoresis patches. Stop by our booth to see live demonstrations! The world’s most advanced massage and release tools. Relief in motion is what RAD is all about, which means tightness, tension, and reduced movement don’t stand a chance against RAD products. Our booth will have an expansive RAD product offering for you to test to see the difference in quality, and effectiveness. Red Coral products are designed with direct consultation from health professionals, and constructed of high quality German surgical stainless steel. We will have J-Type Acupuncture Needles, and Myotech Dry Needles at the booth, both FDA certified. Parylene coatings on their needle bodies allow for maximum comfort upon insertion. Stick with the best!